In 1872, while growing up in Philadelphia, Pa., P.M. Wolsieffer—a fledgling 15-year old stamp dealer—placed his fi rst ads in the equally-fl edgling philatelic press. And so began a career in commercial philately that saw the young Philadelphian rise to the pinnacle of American philately as a dealer and pure philatelist. Born in 1857, Wolsieffer (always known only as "P.M.") started collecting stamps in 1869. Three years later, he founded P.M. Wolsieffer & Co. and was open for business. 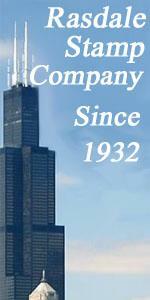 In 1882, he moved to Chicago and became that city’s premier dealer until he returned to Philadelphia in 1914. While in Chicago, he was not only the founding vice president (and member No.1) of the Chicago Philatelic Society, but he helped found the American Philatelic Society in 1886. CPS continues today as APS Chapter No. One, by the way—much due to Wolsieffer, who made sure the organization was the very first local club to become affi liated with the APS. As was typical of the important stamp dealers in the early days of our hobby, Wolsieffer became a world-recognized expert in United States philately and wrote numerous monographs for many magazines, including The Western Philatelist of Chicago (188 -88), The Philatelic Gazette published by New York City’s Nassau Stamp Co., and Stamp Collector magazine. Following his return to Philadelphia in 1914, Wolsieffer became more seriously involved in national oganized philately. 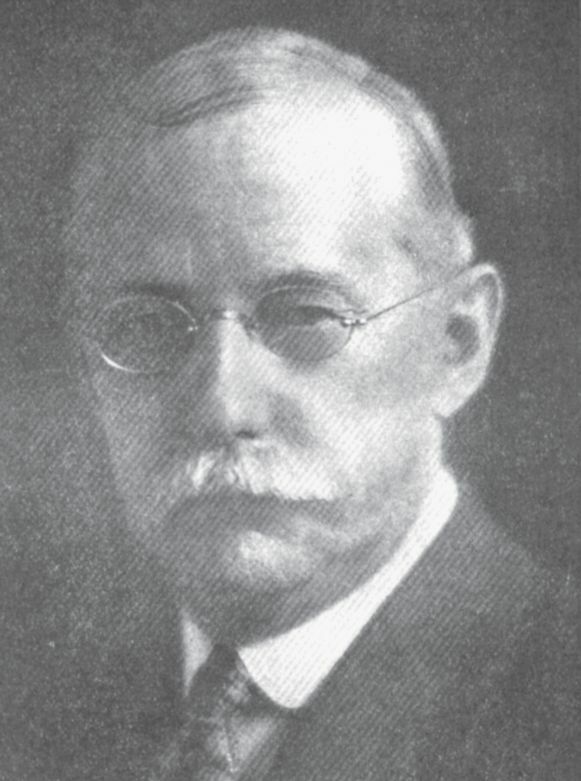 He was elected president of the American Philatelic Society in 1924, and served for two years in that capacity. This is the kind of remark we see again and again when we peruse the early periodicals of philately—stories of dealers who commanded the respect of an entire hobby.